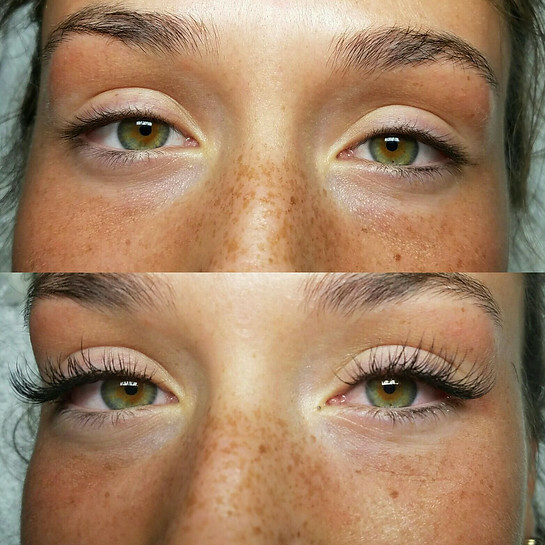 Let’s talk about eyelash extensions! I have decent eyelashes but they are straight and kind of light at the ends so they look shorter. I tried tinting and curling which wasn’t bad but it wasn’t until I had to do an event and got a strip of lashes applied that I thought wow, I love this. I had seen some really bad extensions so I was a bit nervous. I didn’t want to look like Kardashians, not throwing shade here, it just doesn’t work for a suburban mom who normally wears little to no makeup. Heavy duty lashes look little silly, imho, unless you do your whole face up which wasn’t something I wanted to do on daily basis. The tape under the eyes is my least favorite part, they need to get it really close to lower eyelash line and it’s pretty uncomfortable if you have sensitive eyes. Once that’s done you pretty much just lay there for an hour. I looked up several salons and read the reviews before I made an appointment. I requested their most natural look to which they said this isn’t really asked for a lot, lol. Every salon has different names, kind of wish it was universal. I asked for natural in the other place and it was not, not to me anyhow. The worst look and unfortunately most common in Fairfield country is a super full set. It looks so bad you guys, so fake, the extensions are supposed to extend your lashes, they are not supposed to all the same exact length. These below are really pretty. I recommend taking a photo with you and making sure that you get single lashes!!!! Clusters look more unnatural though they are cheaper and take less time. I had to lay down while my eyes were cleaned of any makeup, then she applied some moisturizing pads over my lower lashes, I hate that part. They need to get all lower lashes covered so no glue sticks there but it’s an uncomfortable sensation. They tape the corners up as close as they can no nothing shifts. I usually have to ask for some corrections as it bothers my eyes. Then you basically lay there for about an hour while the lashes are applied. Individual lashes will look more natural than clusters. Apparently some people fall asleep, I heard this one woman snore pretty loudly for like 30 min. 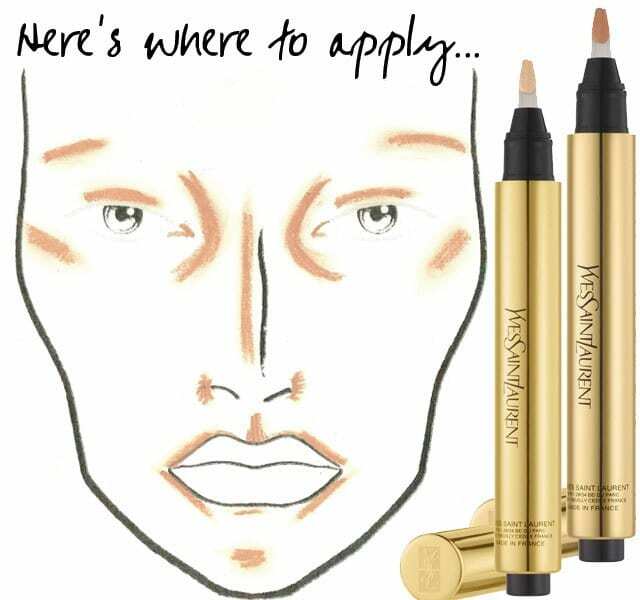 After the application lashes are brushed through, pads removed, you are given your own brush to take home and instructions to not shower for 24 hrs, no oil based makeup or makeup remover and no mascara. I’ve seen some bloggers say they apply mascara still but not sure what the point is. I loved the look, I just looked done, do you know what I mean. Brush your hair in the morning, get dressed and go. It’s not cheap, the starting set is around $120+ and the maintenance is every 2-3 weeks, takes about an hour and costs anywhere from $49-79, depending on your area. Mink lashes are more expensive but they are lighter than other options. Not many noticed that I had longer thicker lashes which I liked but I got plenty of compliments on looking pretty. 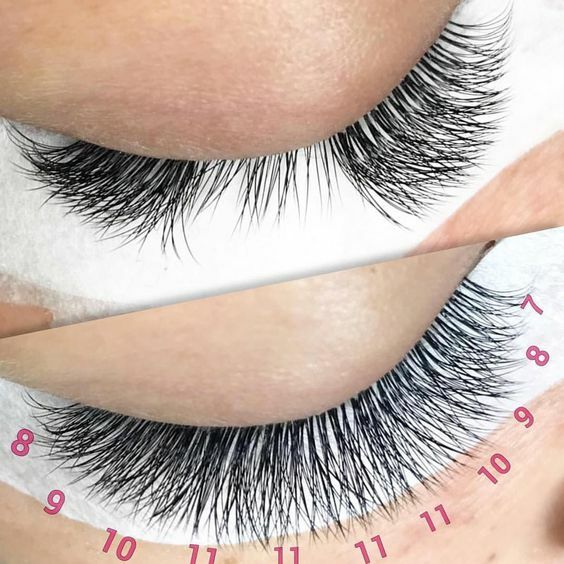 It’s odd to get them wet, feels heavy (you need to wait till they are dry, then brush through) and in the summer, with more humidity, the lashes fall out faster. Also, when I took mine off after several months, I had lost half of my natural lashes. I know they grow back but it’s tough to go from big lashes to almost nothing. I recently just had the extensions for December/January but it still damaged my own lashes. But if you have hooded eyes like I do, it is really amazing how great your eyes look. PS! If you don’t have sensitive eyes, I would recommend Latisse which is prescription only lash growth serum, your dermatologist can help you with that. It absolutely works, I saw a derm who had to cut hers a bit shorter but it made my eyes so red that my hubs was like Please stop whatever it is you are doing. Bummer really. I read some online reviews that it can change the color of your iris, mine are hazel and didn’t change but something to keep in mind. I have tried GreatestLash and RevitaLash but cant say I am noticing anything different. Let me know what you think in your comments! Beauty hacks for making your life less stressful.